We are Expert Plumbers, A family Run Local Independent and we cover the Stoke Newington area for all plumbing needs from installing and repairing boilers, attending 24 hour emergency plumbing jobs to repairing water and Gas leaks through to installing new bathrooms and kitchens. We are fully insured, Gas Safe Certified and professionally trained. We have also many years of plumbing experience and have built up good reputation in Stoke Newington for our plumbing work. Call us today to discuss your plumbing job and speak directly to us. We are Gas safe certified engineers that can install new gas fires, ovens and gas hobs all to the top safety standards. We take all gas repairs and installations extremely seriously and always check before we undertake any work that there are no existing Gas leaks and as soon as we installed or repaired your new Gas plumbing we check again. So if your in the Stoke Newignton and surround area and need a new gas hob, fire or over installed we can connect your gas supply and/or reroute your existing supply to the correct locations. 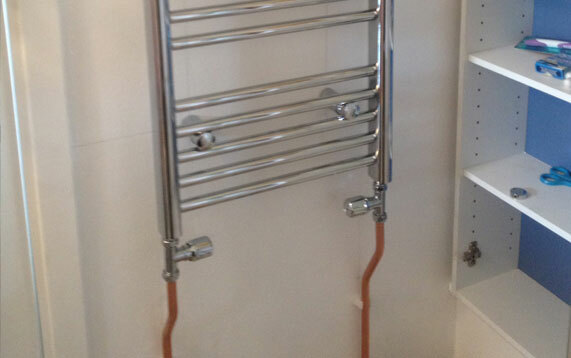 Expert Plumbers offer a professional 24 hour emergency plumbing service in Stoke Newington. 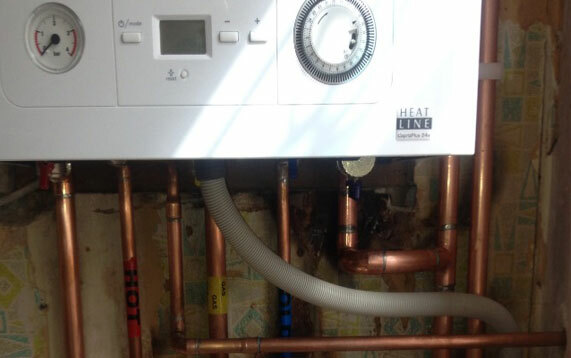 So if you need and Stoke Newington emergency plumber in a hurry then give us a call 24 hours day on 0203 538 0795. We can attend your emergency around the clock day and night so that we can stop any more damage happening and get you back up and running as quickly as possible. All emergencies day or night are treated as top priority and on call 24 hrs 7 days a week. 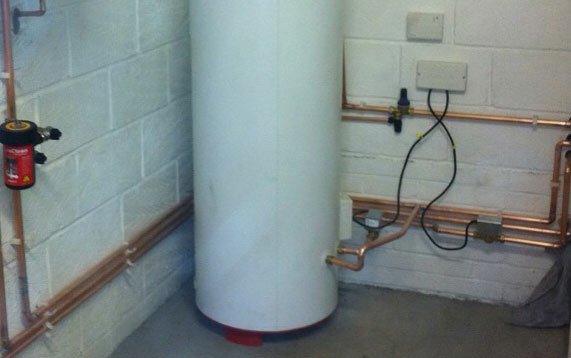 When onsite we instantly stop any damage been caused an isolate the plumbing problems. We can then quote you on what plumbing work needs being done. 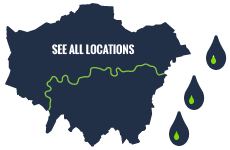 We can attend most properties in around Stoke Newington within an hour.